Regardless of the scope of your kitchen, bathroom or commercial remodeling project, we can get the job done. As a full service remodeling and insurance restoration company, Montgomery Remodeling and Restoration can handle any kitchen project. From design and materials to project management, our team can work with you to ensure your kitchen is done well. We like to work closely with our clients and industry partners to ensure our work together is organized and professional. Montgomery Remodeling and Restoration would love to help you remodel and create the perfect bathroom for your home. 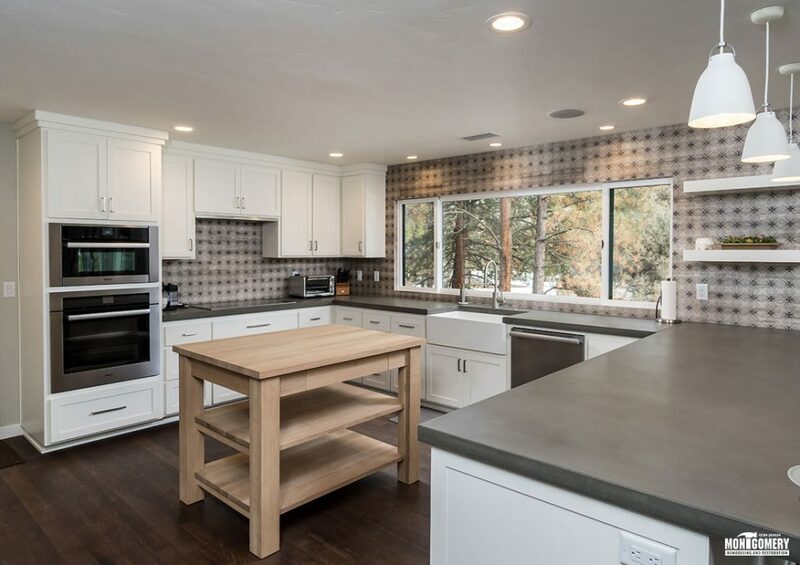 We can work with you to coordinate all the details including material selections and to help you envision how the cabinetry, tile, plumbing, fixtures and counter tops will look once they’re finished. 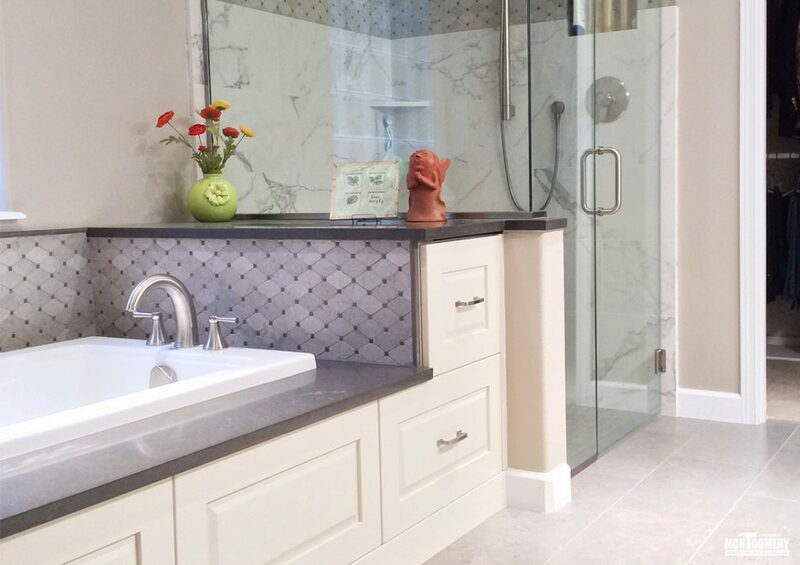 No matter how simple or complex your bathroom remodeling needs, Montgomery Remodeling and Restoration has the experience you can trust. 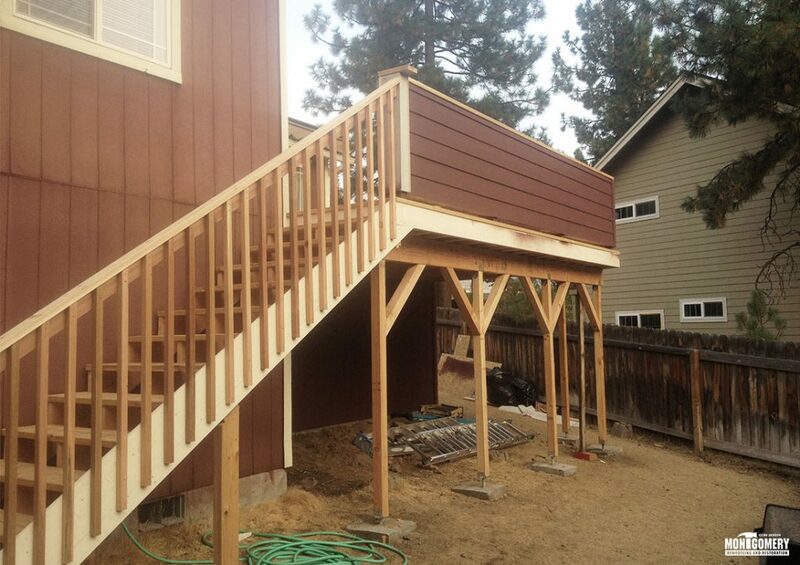 Montgomery Remodeling and Restoration has been serving commercial remodeling needs, such as office remodeling and tenant improvements, in Bend and throughout Central Oregon for many years. 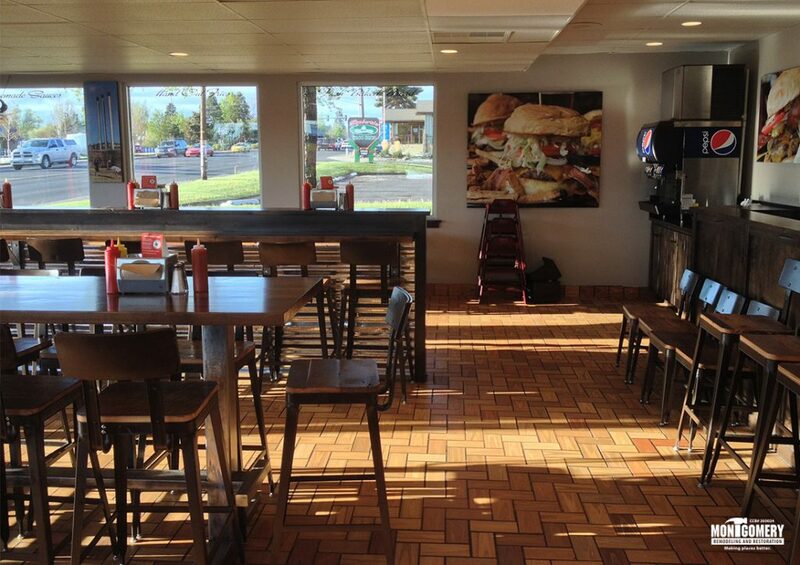 Regardless of the scope of your commercial remodeling project, Montgomery can get the job done. As industry veterans, we work closely on your project to ensure it’s completed on spec, on time and on budget. If your home needs more space, a home addition might be the right solution for you. 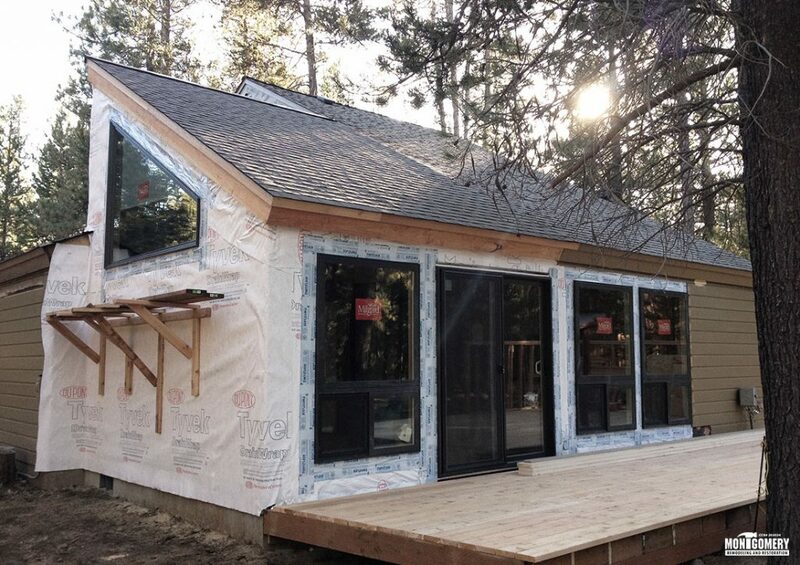 We work closely with homeowners throughout the process of design, selection and construction to ensure clear communication and that we build the addition that’s right for you. Whether you’re adding a new bedroom or master bathroom, a spacious walkin closet or a new guest room, home office or even a second story to your home, Montgomery Remodeling and Restoration would love the opportunity to help increase your home’s value – and your enjoyment of it – with a custom home addition. For Montgomery Remodeling and Restoration, no job is too big or too small. We provide a wide range of home repair services, including replacing windows, changing out appliances as well as repainting your homes interior or exterior. We’re experienced in every aspect of home improvement and repair, and are just a phone call away to help with your current or future projects. Do you have an upcoming project? Contact us today for your next restoration, repair or remodel. Montgomery Remodeling and Restoration is here to Make Places Better.